Remote Desktop Services also known as terminal services are actually one of the components provided by Microsoft in its Operating Systems i.e. in Windows. It is available on both server and client versions. It enables a user to access data and application programs on its personal computer from a server computer which is geographically located at a different place over a network by using remote Desktop Protocol. One can use those application programs and data as it is stored on its personal computer and can control it remotely. 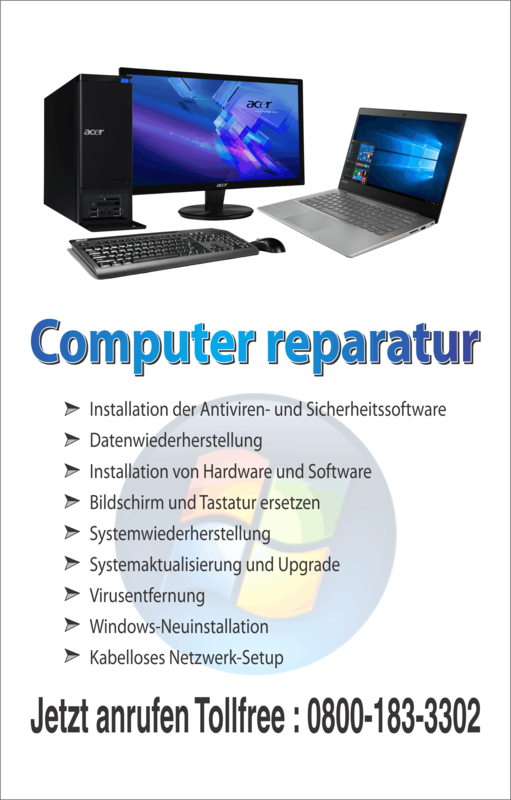 This service was first introduced by Microsoft in Windows NT Terminal Server Edition and since then Microsoft has continued to provide it in its Operating Systems such as Windows 2000, Windows XP (Included in all editions except Home edition), Windows Vista and now in Windows 7. It is very important to setup Remote Desktop Connection if you want to access your computer from another computer. Go to the properties of your computer by right-clicking on My Computer Icon. Click on the “Remote” tab and then click on the radio button which says “Allow Connection Running Network Level Authentication”. The next step is to specify the users who will be able to connect to your Personal Computer via Remote Desktop Connection. If you selected the users then you can save these settings by clicking Apply button and the OK button. The next step demands you to configure the firewall of your Window 7 computer. Please make sure that it is turned off or must be configured to Port 3389 for Remote Desktop Connection. By doing this your computer will be able to control the remote session and it will also allow you to communicate to the remote Desktop Service which is there on your Computer. To perform next step you require a public IP Address. If you want a successful operation of Remote Desktop Connection Client this step is indeed very important. If you know your IP Address it is very good, but if you don’t. What to Do? Just don’t worry and look into your internet settings you will find it there. In this step you are to get your remote Desktop Service enabled. 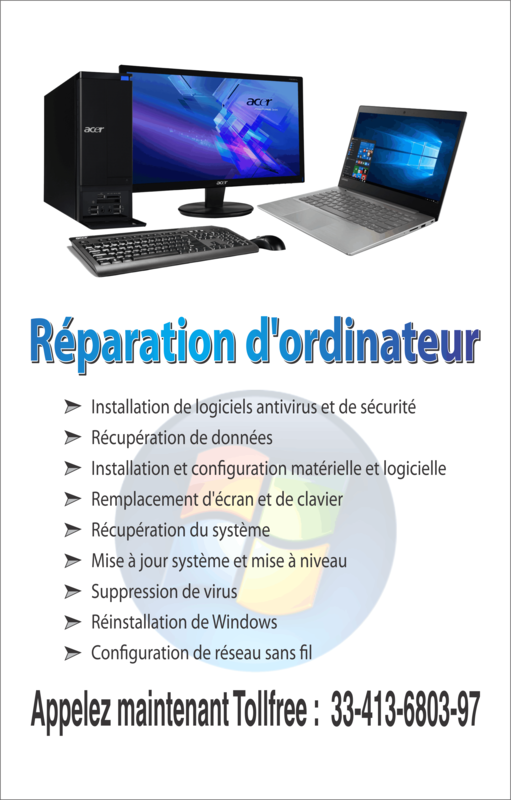 As you specified all users who are to use this service are specified this function is ready to operate in Windows 7. These are the simple steps which you must follow in order to activate remote Desktop Services on your Computer using Window 7 Operating System. Remote Desktop Services indeed can play a vital role in modern day’s data communication over a network. It may not look like completely different from previous versions of Windows, but it is. It provides immense amount of security as compared to other Microsoft Operating Systems. It’s another feature which users would love is it’s feasibility to troubleshoot problems. In it you don’t have to worry about setting the firewall phase because Windows 7 does it automatically for you.